A federal program to improve birth outcomes among Medicaid-covered women has produced positive results: lower rates of pre-term births, fewer low birthweight babies, fewer C-sections, lower delivery costs, and lower first-year health care spending. The “Strong Start for Mothers and Newborns” program was a four-year initiative established by the Affordable Care Act and developed by the U.S. Department of Health and Human Services’ Center for Medicare and Medicaid Innovation to employ patient education, nutrition, exercise, preparation for childbirth, breast-feeding, and family planning rather than strictly medical interventions and was delivered through three evidence-based prenatal care models: Birth Centers, Group Prenatal Care, and Maternity Care Homes. The program, operated in 219 separate sites in 32 states, served participants with especially challenging socio-economic risk factors: unemployment, lack of a high school degree or GED, food insecurity, transportation challenges, chronic health problems, and previous poor birth outcomes. The objective of the program was to find ways to overcome these social determinants of health and produce better birth outcomes and now, a new, independent evaluation has found that it did. 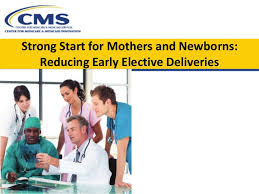 Learn more about Strong Start for Mothers and Newborns and what it has produced in the official program evaluation document. 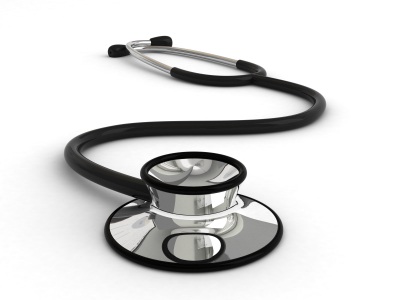 …is focused on improving quality of care and reducing costs for Medicare-Medicaid enrollees. The MMACO Model builds on the Medicare Shared Savings Program (Shared Savings Program), in which groups of providers take on accountability for the Medicare costs and quality of care for Medicare patients. 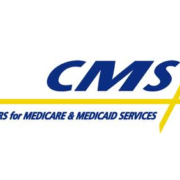 Through the Model, CMS will partner with interested states to offer new and existing Shared Savings Program ACOs the opportunity to take on accountability for the Medicaid costs for their assigned Medicare-Medicaid enrollees. 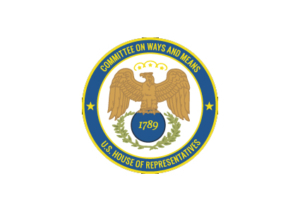 … seeks to encourage participation from safety-net providers in Alternative Payment Models. Medicare-Medicaid ACOs that qualify as “Safety-Net ACOs” will be eligible to receive pre-payment of Medicare shared savings to support the ACO’s investment in care coordination infrastructure. The Innovation Center envisions pursuing such undertakings with six states, which will be chosen on a competitive basis. Learn more about the Medicare-Medicaid Accountable Care Organization model here, on the Innovation Center’s web site. The federal government is altering a previously announced accountable care organization model to help it target the social determinants of health of the patients it serves. Transportation needs beyond medical transportation. Addressing the health-related associated with social determinants of health has long been one of the major challenges private safety-net hospitals face. CMS anticipated participating ACOs serving their members through annual screenings of needs, increased dissemination of information about how to address health-related social needs, and appropriate referrals to community resources to meet those needs. Among the organizations invited to apply to participate are community-based groups, health care organizations, hospitals and health systems, institutions of higher education, and government entities. In recognition of the need for a more patient-focused approach than CMS proposed in January, the number of members participating ACOs must serve has been reduced the potential award amount has been raised. To learn more about the Accountable Health Communities model, why it has been modified, what it hopes to accomplish, and how it will operate, see this CMS fact sheet. A new federal demonstration program will attempt to help low-income Medicare and Medicaid recipients gain access to services that ultimately will improve their health. The federal government intends to provide grants of up to $4.5 million to as many of 44 projects that pursue better ways to identify selected patients’ non-medical needs and connect those patients with available services in their communities. 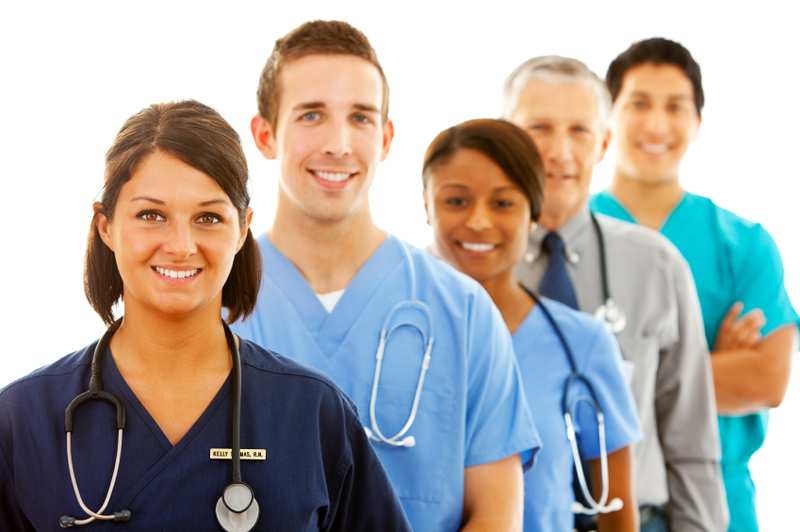 The grant funding will pay for the programs, not the services themselves, and will be evaluated to determine their impact on the health of program participants and the health care services utilization of those participants in light of the program’s central objectives of testing whether addressing the targeted needs will improve participants’ health and reduce their health care utilization. For further information about the Accountable Health Community project, see this Kaiser Health News report; this CMS news release; this CMS fact sheet; and “Accountable Health Communities — Addressing Social Needs through Medicare and Medicaid,” a New England Journal of Medicine article that describes the program, its goals, and its underlying rationale. 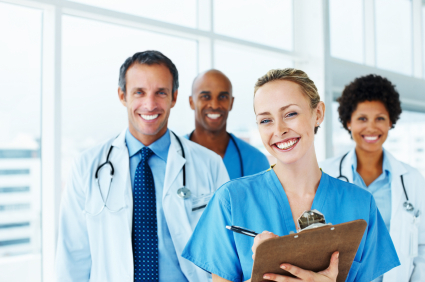 The federal Center for Medicare and Medicaid Innovation is launching a new accountable care organization (ACO) model through which providers can join together to serve Medicare patients. The “Next Generation ACO” seeks to build on the experience, insight, and feedback gained through the Medicare Shared Savings Program and the Pioneer ACO model and give providers more tools for managing care and resources while also enabling them to take on more financial risk and earn greater financial rewards for doing so successfully. A broader objective is to move Medicare closer to its stated goal of paying most providers based on the quality of care they deliver rather than on the quantity of services they provide. The new model will have two risk tracks, one of which will be close to 100 percent risk, and a choice of four payment methodologies that will seek to facilitate a transition from fee-for-service to capitated reimbursement. Those four payment systems are fee-for-service, fee-for-service with a monthly infrastructure payment, population-based payments, and capitated payments. The Center for Medicare and Medicaid Innovation has created a number of resources through which interested parties can learn more about the new model: a news release, a post on the blog of the Centers for Medicare & Medicaid Services (CMS), and a new web page devoted to the Next Generation ACO. 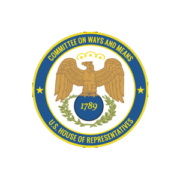 Parties interested in applying to become a Next Generation ACO must submit a letter of intent to the innovation center by May 1. For further information about the program, see this news release announcing the initiative and go here for the program’s web site and additional program and application information. 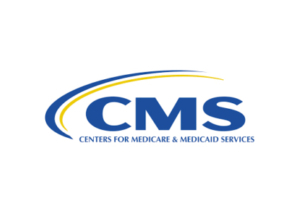 Learn more about the launch of the Medicaid Innovation Accelerator Program from this CMS fact sheet and go here for a more detailed description of the program and a summary of the resources surrounding it.